Off late, the range of Telugu cinema has become huge in the overseas market. Especially in the US, Telugu films are being welcomed with open arms and this has become an lucrative area for distributors to mint money. 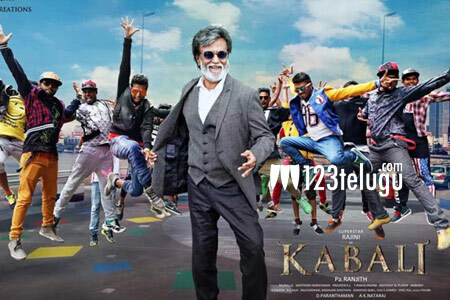 Same is the case for Rajnikanth’s Kabali too as the overseas distributors of the film are planning to release the film in nearly 400 screens all over the US. This includes both the Tamil and Telugu versions respectively. The buzz surrounding the film is huge and reports coming in are also positive making this a hot cake for all those associated with it.